LoDolce Family Law shares your concern for the well-being of your children. We understand a divorce impacts your children as well as you. That is why we recommend a collaborative approach to child custody and visitation schedules. Too often children are pawns in a divorce; this can have an emotional impact on your children that can last a lifetime. In addition, no one knows and understands your children like you do. We advocate having the parties who understand the needs of your children make the decisions regarding custody and parenting plan. We realize that some situations may force you to seek sole custody or request supervised visitation. We have experience working with parties to execute an agreement that will be in the best interest of your children. Additionally, we are always prepared to advocate your position in court, at a trial, when necessary. We assist with issues involving legal custody, joint custody (the ability to make decisions on behalf of your child or children) as well as physical custody (where your child or children will physically reside). 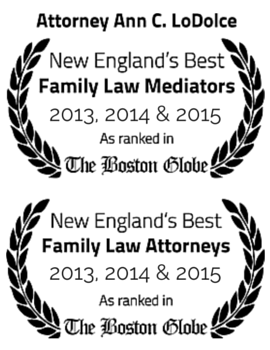 We also request child custody modifications on behalf of our clients.